THE POST WW II OCCUPATION of Germany by US troops continues to this day. 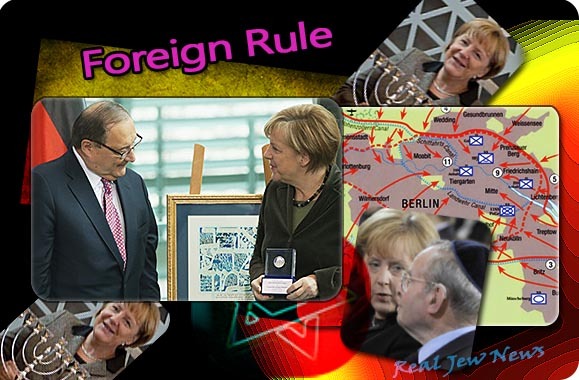 Angela Merkel, Chancellor of the Jew-ruled Federal Republic of Germany, pretends to tout a ‘German independent line’…and most recently…by threatening sanctions against Russia. But as Ukrainian Jew oligarch Igor Kolomoysky’s “Jews News 1″ convincingly proves, she’s only saying what her Jewish masters dictate to her. Truth is, Germany is not an independent nation but under foreign rule. 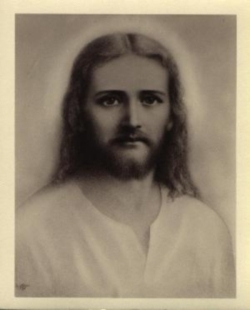 Proof of this is that questioning the Jewish version of history is illegal and ends you up in a German jail. Further proof is that referendums on self-determination were blocked in Holland…and in Ireland the people were forced to vote again after an undesirable result. Both the Dutch and Irish people were against joining the EU, which means subjecting them to open borders and a Jew-controlled central bank. By denying the Dutch and Irish their right of self-determination the Jews impose a collective consciousness permeated by the poisonous atmosphere of Judengeist. Why was Switzerland allowed a referendum resulting in limited immigration? It’s because Switzerland maintained itself as a “neutral” country and thus immunized itself (to a greater degree than the rest of Europe) against Jewish control. 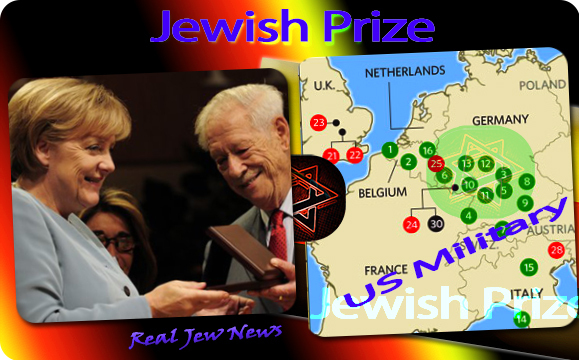 THE WORLD WAR II war for the Jews resulted in FDR’s/Truman’s intensive Jew-ruled occupation of Germany, Jewry’s grand prize. Moreover, the occupation cannot be said to be based on an armistice like the Rhineland occupation after World War I, since no “peace treaty” between the Allies and Germany was ever signed that officially ended the war. The “1990 - Final Settlement with Germany” was not a “surrender” nor a “ceasefire” but only a “settlement” in order to define new frontiers in lieu of the pending re-unification of East and West Germany. In fact, there is no other “occupation” in contemporary history that the post WW II scenario can be likened to. The only tenable definition of Germany’s plight is that it is, (as many contend), an occupatio imperii. The problem of the legal status of occupied Germany, (as Dr J.L. Kunz points out in his treatise, “The Status of Occupied Germany Under International Law: a Legal Dilemma”), is that it entirely depends on the solution of a preliminary question: whether Germany has or has not ceased to exist as a sovereign state. Many argue that Germany indeed ceased to exist as a sovereign state at war’s end on the basis of “debellatio”…which in Germany’s case designates its having been “conquered” even though no annexation took place. THE “CONQUERED” THEORY was used as a make-shift legal basis for the prosecution of German ‘war criminals’ at the Nuremberg Trials. But this “debellatio” notion has been rejected by the majority of German international lawyers and by many decisions rendered by Swiss, Austrian, and German courts. On the side of German scholars is the concept of political wish to prove that Germany, notwithstanding the events of 1945, has not ceased to exist as a sovereign state. They argue that Hitler’s regime was “illegal” - exactly as the French reasoned after the defeat of Napoleon in 1815. View Entire Story Here, Here & Here. But International Jewry, which oversees the occupation of Germany, will never allow this political wish to gain admission as it would undermine their ongoing Holocaust hype and reparations rip-offs. The bottom line is that legally World War II never ended, no peace treaty was ever signed, Germany has no Constitution, and that Germany is STILL occupied territory. 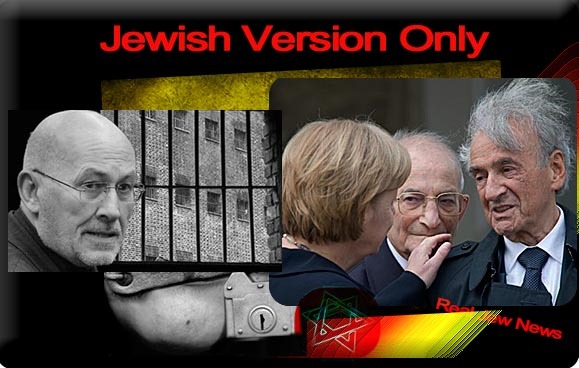 And given its “occupied” status, Germany remains hostage to the tyranny of world Jewry.